Chinese legislators have urged the country to formulate its own space law to boost the development of commercial space and pay more attention to the outflow of talent. 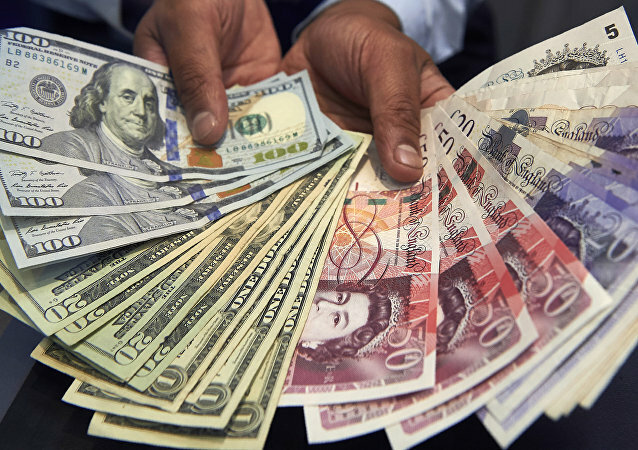 Turnover from US dollar - Yuan trading in 2018 surpassed British pound sterling - Euro exchanges for the first time last year at $73bn (£55.7bn) per day, with USD-CNY trade becoming the "seventh most traded currency pair in London", the BoE Foreign Exchange Joint Standing Committee survey said on Tuesday. Beijing will not significantly reduce its investment in US government bonds, China Securities Regulatory Commission's Fang Xinghai told the World Economic Forum. Speaking to Sputnik, CCTV editor Tom McGregor and Wall Street analyst Charles Ortel shared their views on the hidden meaning of Fang's statement. Russia and China seem to be destined to move closer as the two Eurasian giants are largely complimentary in terms of economy and security, independent political risk analyst Eric Kraus told Sputnik, commenting on Zbigniew Brzezinski's warning about "the most dangerous scenario" for the US. Morgan Stanley has estimated Russia was the main buyer of Chinese bonds last year. Russia is shifting to the euro and yuan under its recent de-dollarization plan. 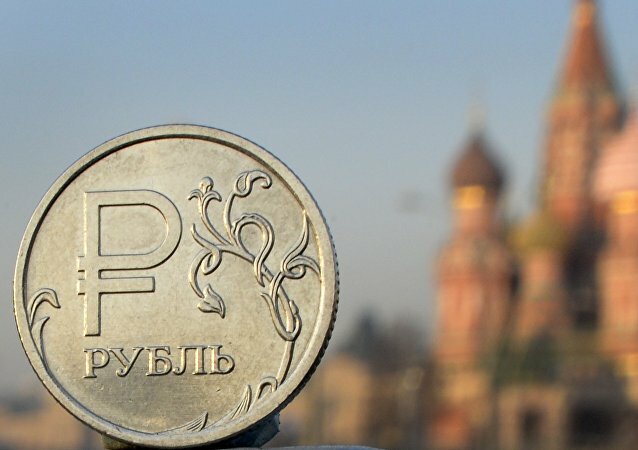 Speaking to Sputnik, Ben Aris, editor in chief of Business News Europe and Madalina Sisu Vicari, managing director of Vocal Europe, explained why Moscow is boosting its yuan reserves and how it can speed up the de-dollarization of Russia's economy. 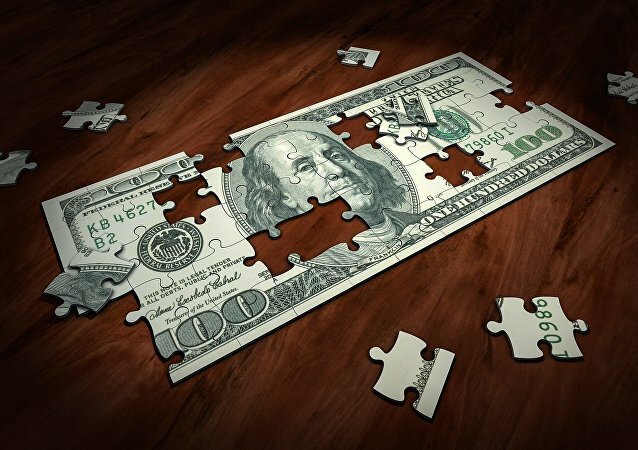 While it has long been clear that countries under US sanctions are more than motivated to turn their backs to the iconic greenbacks, the central bank’s interim review has shed some light on which economic zone Russia is intent to place its stake instead. Chinese national currency could one day rival the dollar as the global reserve currency, the governor of the Bank of England (BoE), Mark Carney said. Foreign central banks are buying Chinese government debt securities on a massive scale. According to a Morgan Stanley report, in the first 10 months of this year non-resident investment in Chinese government debt amounted to $ 79 billion. Thus, China stands in second place among emerging markets in terms of foreign investment in government debt. 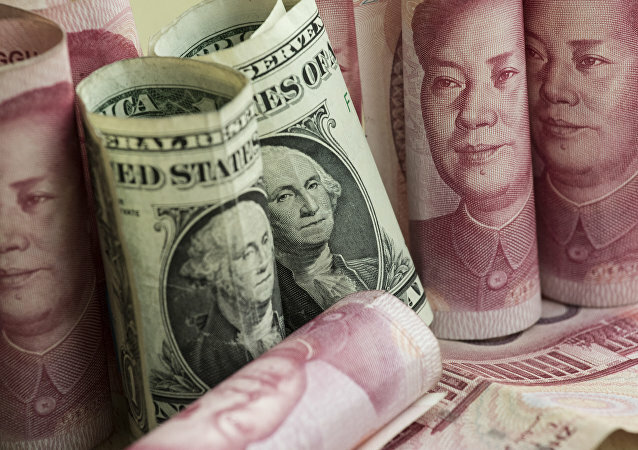 According to Managing Director of the Money and Derivatives Markets at Moscow Exchange Igor Marich, in the first 10 months of 2018, the trade volume of the yuan-rouble swaps on the Moscow Stock Exchange has been almost 2.5 times the volume of swaps in 2017. 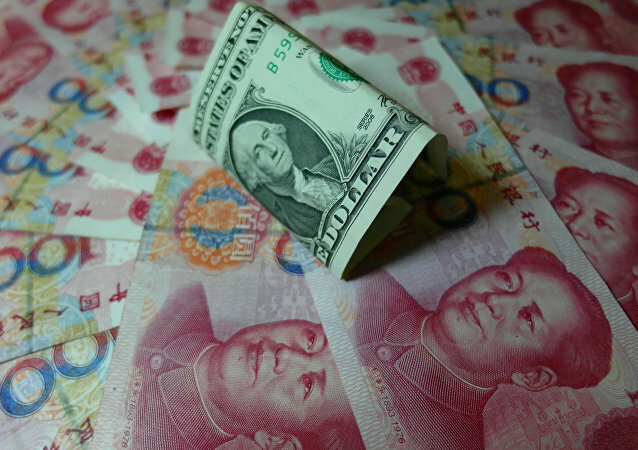 China's leadership has the necessary instruments to manage risks posed by the country's growing dollar debt, Bai Ming, a research fellow at the Chinese Academy of International Trade and Economic Cooperation, told Sputnik. French President Emmanuel Macron told CNN on November 12 that the EU had failed to make the euro as strong as the US dollar. Speaking to Radio Sputnik, Steve Hanke, a professor of applied economics at Johns Hopkins University and senior fellow at the Cato Institute, shared his views on the prospects of de-dollarisation. 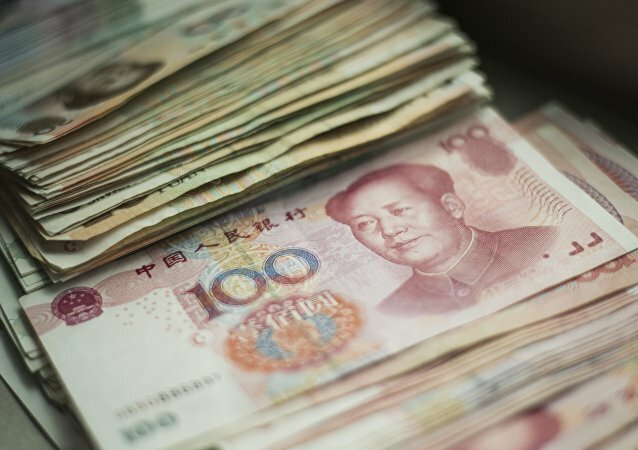 The yuan has every chance to become one of the most used global currencies; however, the world has to wait several years to see a more widely circulated renminbi because of Beijing's strict capital controls, CCTV commentator and editor Tom McGregor told Sputnik. Russia has been implementing a comprehensive plan to diminish the country's reliance on the dollar as a proactive measure amid the Trump administration's sanctions spree. Moscow is not alone in seeking to de-dollarize its economy. Market players from Europe to Asia are increasingly switching to national currencies. MOSCOW (Sputnik) – There is a good chance that Russia will challenge US duties on steel and aluminum imports with the World Trade Organization (WTO), Russian Economic Development Minister Maxim Oreshkin said.